Shirley's work empowering domestic workers in the Caribbean is an inspiration to us all. 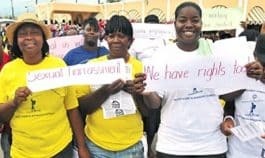 The Jamaica Household Workers Association is a non-government, non-partisan, voluntary organization that was established in 1991 to represent the needs and interest of household workers. 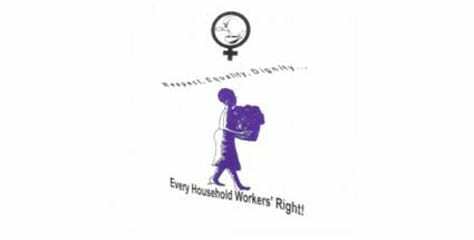 The aim of the Association is to: ensure fair and just working conditions and wages for household workers; protect the rights of women who provide domestic service; provide skills training in household management; and to empower its members in achieving their goals on the job and personal.